Fans of the original animated movie musical from distributor Walt Disney Studios Motion Pictures are no doubt bursting with joy following recent news that has Frozen 2 well on its way towards beginning production, with lead voice acting talent Kristen Bell (Anna) hinting at a more than satisfactory (and top secret) new script. After the release of the first blockbuster installment in the still young feature franchise back in 2013, viewers of all ages have fallen in love with the latest pair of Disney princesses who have delivered a social message that has proven universally up-lifting. Much of the rabid and growing fanbase that stands behind the Frozen franchise has become increasingly enamored of Idina Menzel in the role of the now famous ice queen Elsa, whose stirring rendition of the original song "Let It Go" has since gone on to become an instant classic among Disney super-fans. But a recent social campaign would like to see Elsa embrace herself even more effusively in the next film, citing an element in the sequel's script that would take the character places that Menzel herself would be in full support of. "I think it's great. Disney's just gotta contend with that. I'll let them figure that out. No matter what, [Elsa] changed my life." 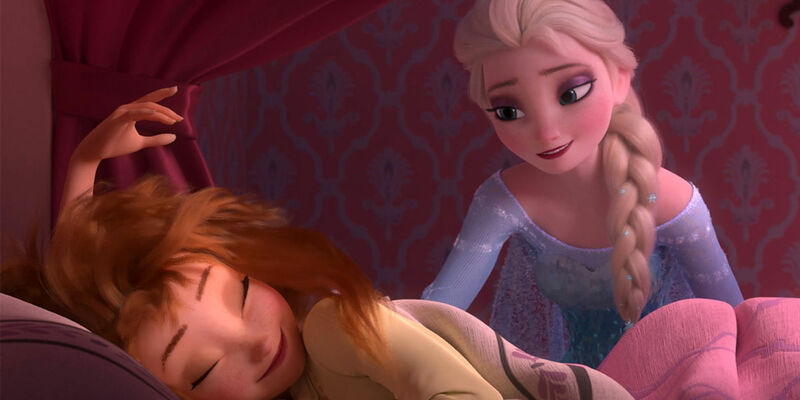 Courting the changing of the socio-cultural tide among general audiences in America alone could very well result in a Frozen 2 that might just manage to please the vocal contingent of fans within and of the LGBTQ community. How such an action will fare among general audiences remains to be seen, but if the #GiveElsaAGirlfriend campaign continues to trend across social media platforms, then Menzel's support of the concept might just make its way into fruition in the final draft of the film's script from returning writers/directors Chris Buck and Jennifer Lee. Depicting characters who don't subscribe to heteronormative behavior (both sexual and otherwise) is of rising importance in the public discourse domestically speaking, making the introduction of a gay character within a Walt Disney production as monumental as Frozen 2 an apparent inevitability. Just when that may occur remains up to chance for now, though Elsa might just be the first instance of such a monumental studio development. 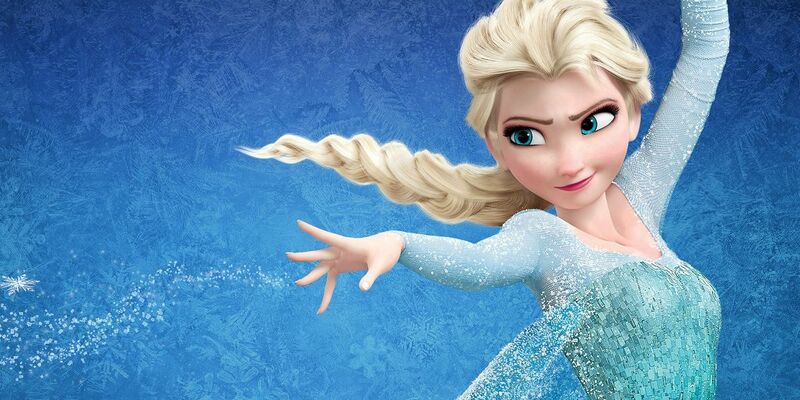 Screen Rant will keep you updated on all information related to Frozen 2.